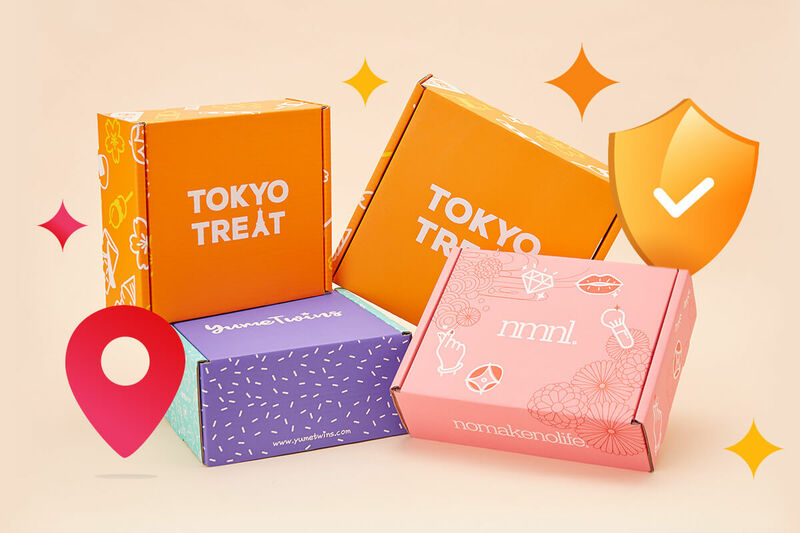 Hilarious Sanrio Characters You've Never Heard Of | YumeTwins: The Monthly Kawaii Subscription Box Straight from Tokyo to Your Door! 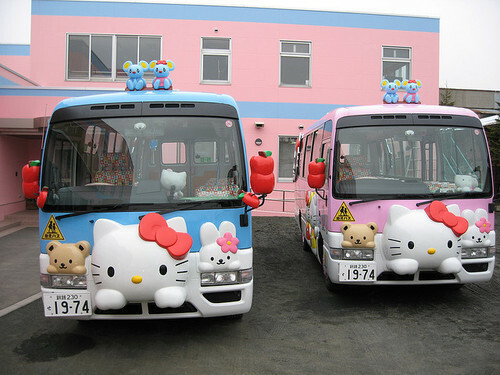 If you're of fan of Japanese characters you are probably well aware of the kawaii character power house, Sanrio! 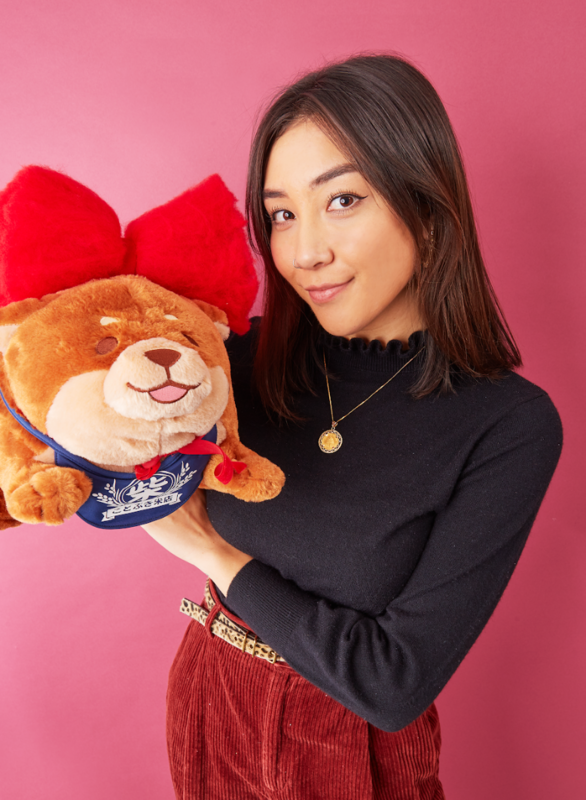 This globally recognized company has given us beloved characters that we have covered in previous blogs such as Hello Kitty, Pompompurin, Cinnamoroll, Gudetama and more! Although all of these names are probably familiar to you, Sanrio has actually produced over 400 characters! 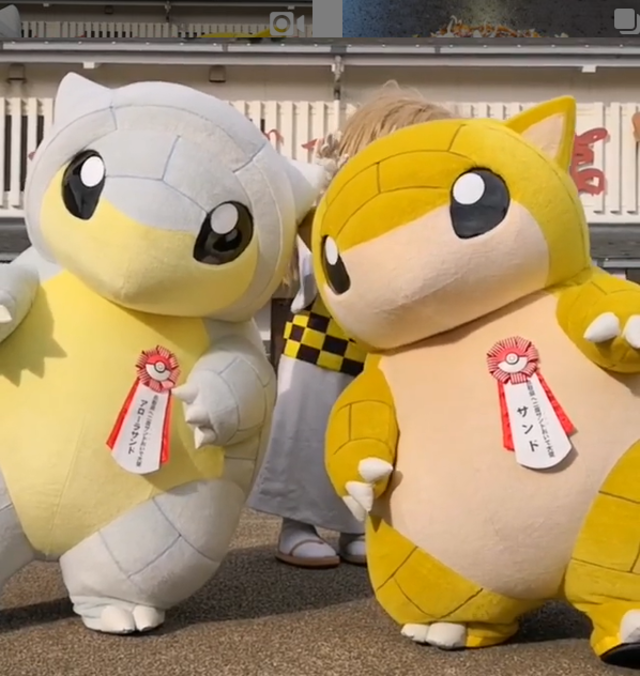 That is plenty of kawaii to go around! Sanrio was founded back in 1960 by Shintaro Tsuji and was first a silk company that transitioned into rubber! Surprised? By 1974 they released a lineup of products featuring the earliest and most successful Sanrio character, Hello Kitty. And from then on, it’s history! 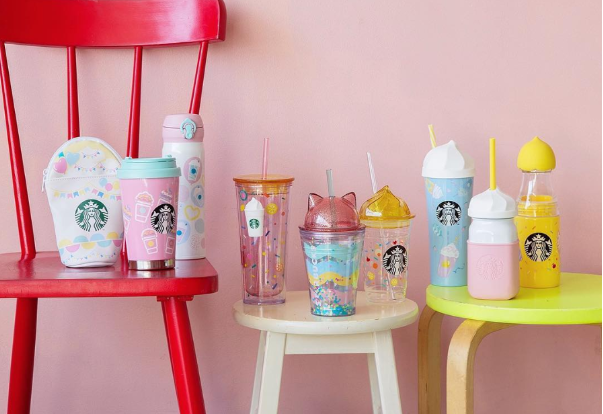 Sanrio is constantly adding new characters to their lineup in fact, so many that some slip through the cracks and miss our radar! 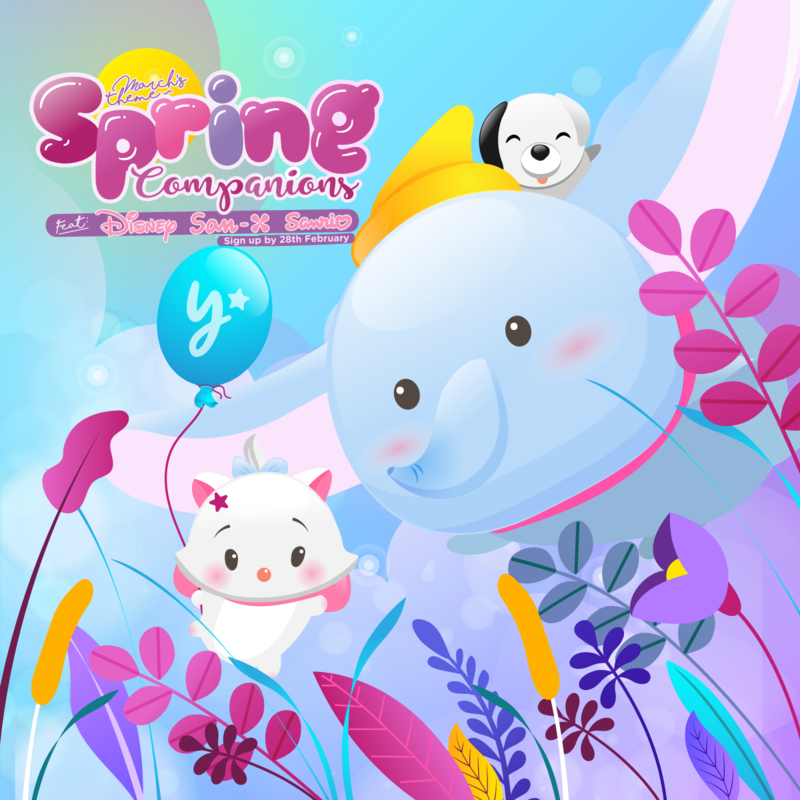 But fear not, we are here to present to you 7 Sanrio characters you never knew existed! Believe it or not, Kirimi-chan might be one of the more tame characters we discovered in the bunch! She supports a massive salmon fillet head balancing on her unproportionately tiny body. She actually beat Gudetama in a poll in 2013 for what character Sanrio should release! She may not be our favorite lazy egg, but regardless, she has charmed us! 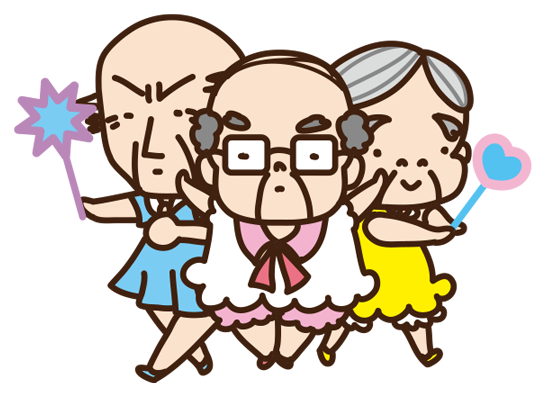 This is a group of old men (ojisan is “grandpa” in Japanese) who wear adorable frilly dresses and proudly wave their wands. We really don’t know how it gets any better than this and we will always regret not knowing about these characters earlier. Now that we know that they exist, we don’t even know what life was like without these magnificent seniors! Strap in your seat belts because this character has a complex and equally as fascinating backstory! By aesthetics alone, you can probably tell that this character is related to Hello Kitty! 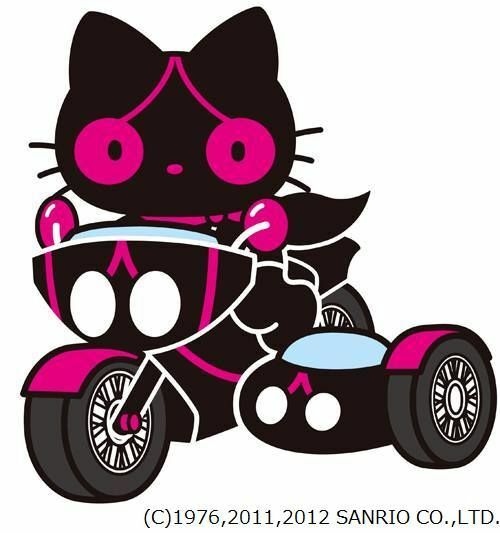 Hello Kitty has the alter ego “Ichigoman” who fights crime but when she gets caught by monsters, she is saved by Dark Grapeman on her large-and-in-charge motorcycle! 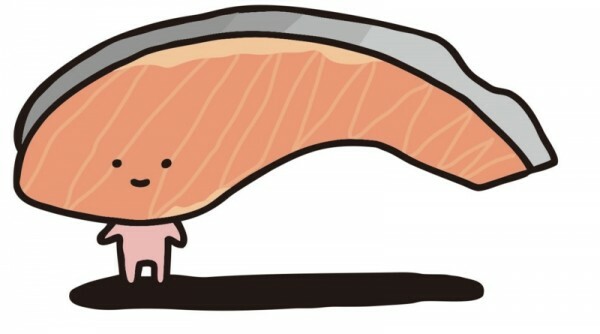 Definitely one of the edgier Sanrio characters we have come across! Shirirapper is commonly known as the “buttocks fairies” and I am more than happy to inform you that is indeed not a joke. 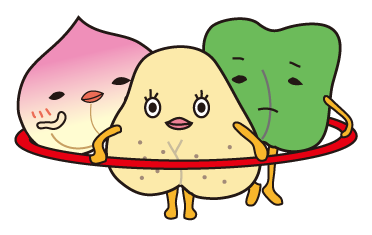 They appear to be made up of a group of a sassy peach, voluptuous potato, and mysterious bell pepper. The main character is often seen with a magical hula hoop and they all have a curved vertical line in front of their bodies to represent the buttocks. We had to include this character because I mean… look at his name. Dokidoki Yummychums?! It really doesn’t get better than this folks! Dokidoki Yummychums is an adorable set made up of a hamburger with his pink french fries and milkshake sidekicks. We cannot confirm, but there seems to be a special relationship among the characters! 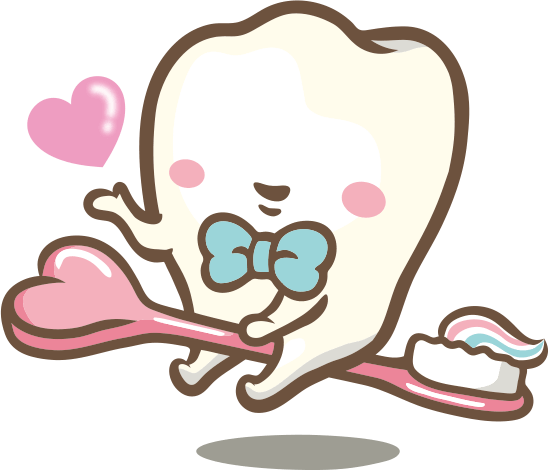 Haguruman style is a team of dental professionals who keep your oral hygiene in tip top shape! They tend to work overtime and do not quit until the job is done. 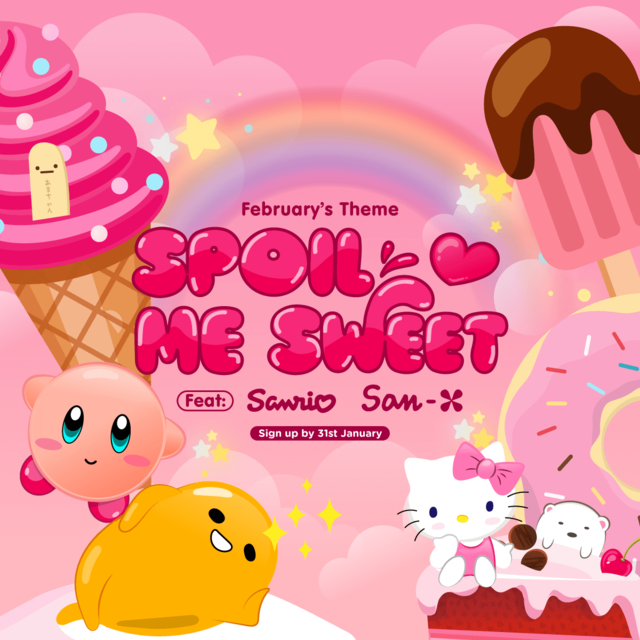 We wouldn’t necessarily say that this is the most kawaii character we have ever seen, but it gave us a good chuckle to see that Sanrio has a wacky sense of humor! 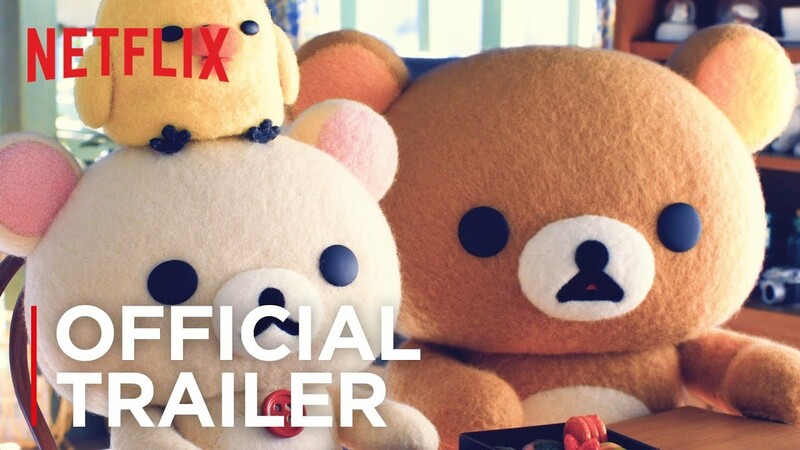 Many of you may already know her from the Netflix original Aggretsuko, but many might find it surprising that she is actually a Sanrio character! She is a red panda office worker in Tokyo who releases her rage by singing death metal in karaoke rooms after work. Sounds like a healthy way to blow off some steam! Already a fan of the show? 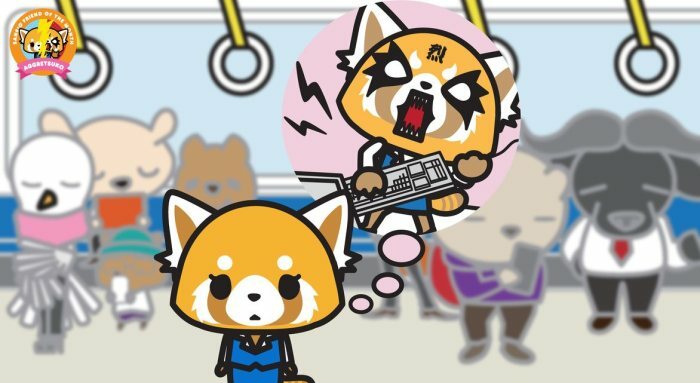 See which character from Aggrestuko you are in this quiz! Have you heard of any of these characters before? Who was your favorite? Comment your thoughts below- we love to hear your feedback!